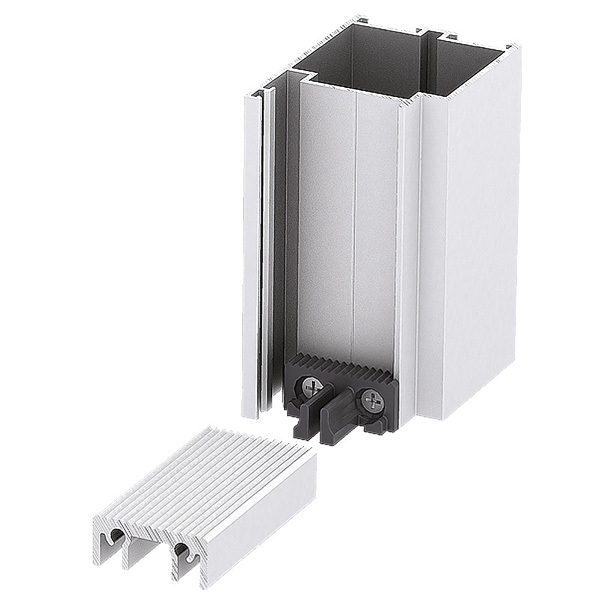 The constructions of aluminum ALT C48 system are designed to be installed in internal and external apertures of building walls. 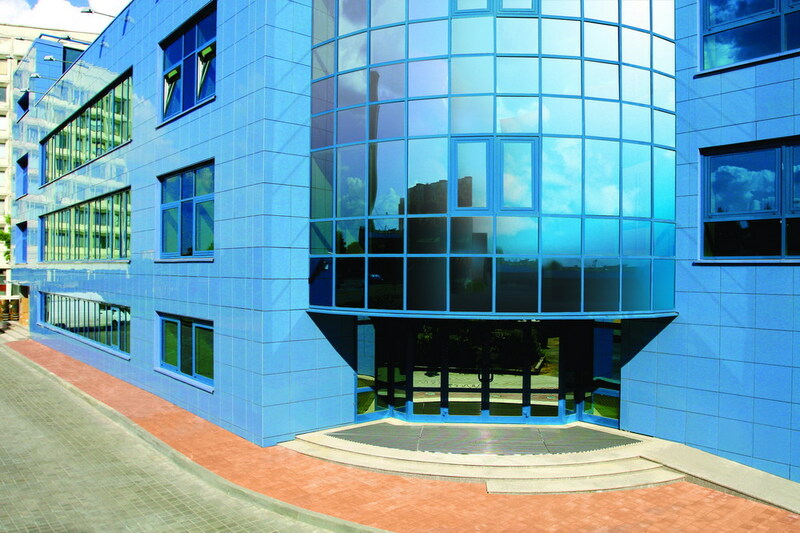 The system enables manufacturing of structures for external and internal doors, automatic sliding doors, entry groups, anterooms, shop-windows and internal partition walls in any administrative and public buildings and premises (shops, hypermarkets, business centers, offices, trade pavilions, gas filling stations, airports and railway stations, bus stations and etc.). Floating doors with floor closers. 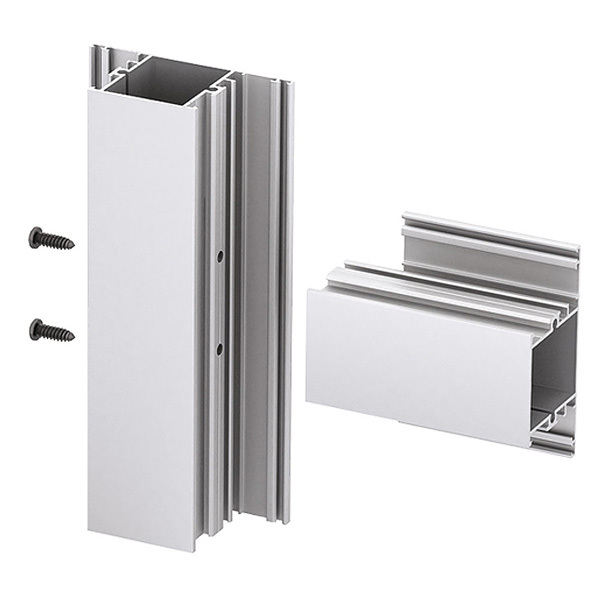 The window series of profiles with euro-groove furniture makes it possible to install widespread furniture and manufacture windows with various opening types: swinging, swing-out, top-hung, bottom-hung opening inside. 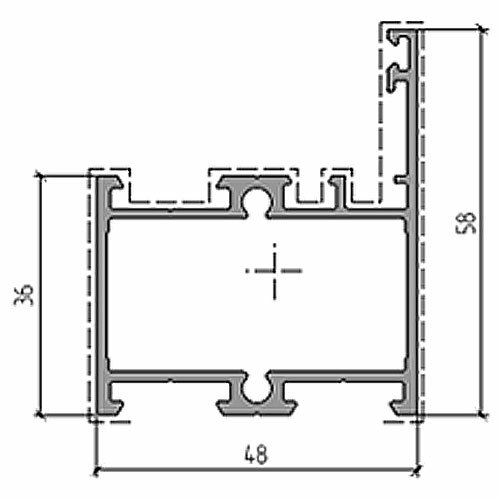 The door series of profiles (both, the standard series and with FAPIM groove) are designed for the manufacture of ‘coplanar’ doors (inner and outer surfaces of frames and leaves are in the same plane). 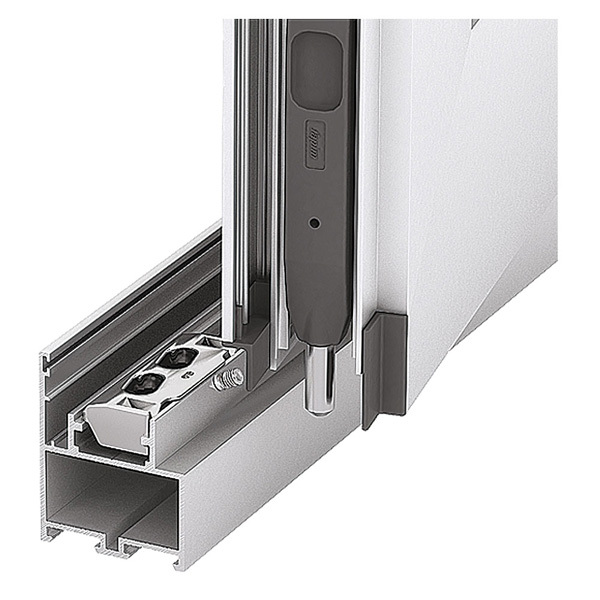 The series allow manufacturing of various swing door constructions: single-, demi-double and double-leaf doors; opening inside and outside; with superimposed (visible) and groove (hidden) hinges; with or without threshold; with top and lateral blind parts in one frame. 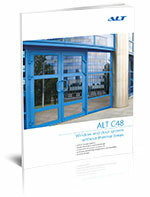 All series of ALT C48 system have one basic installation depth for the frame profile, which is 48 mm depth. The system features broad opportunities for the application of various types of filling: glass, double-glass, sandwich-panels, flakeboard and other materials. The product range of profiles, fillets and sealants in the system makes it possible to install fillings from 4 to 30 m thick. Plastic plugs installed in door structures eliminate through slot blowout and make the structure more attractive. 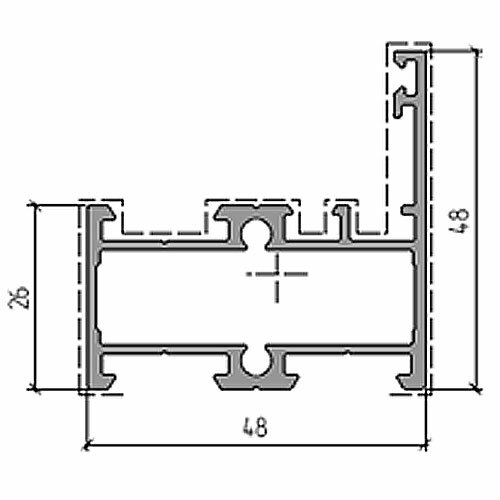 When assembling structures from the classical door-window series of profiles one can apply standard furniture commonly available in the market. 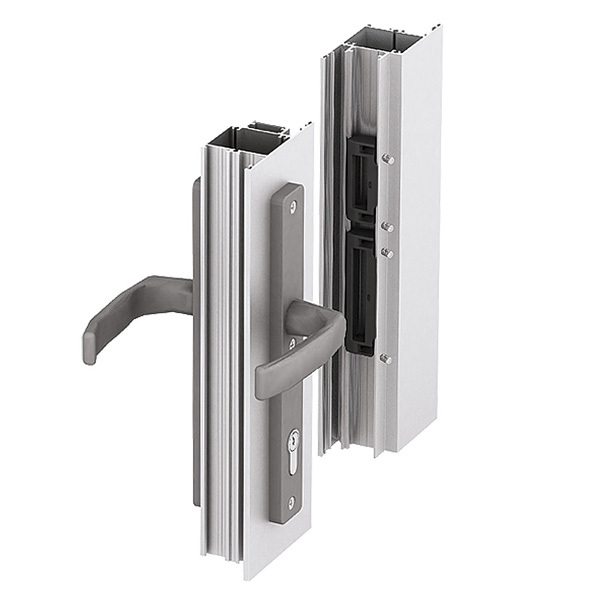 As compared to the standard series of profiles, time savings by the manufacture of the door structure reach approximately 40 minutes due to the exclusion of labor intensive operations: measurement and drilling hinge openings, positioning and milling the opening for lock cross-beam and latch. Furniture components are fastened to the profile with the help of lockscrews, thus enabling easy and quick installation or replacement of the furniture in the event of repairs. Pressing machine to assemble angular connections of window and door structures by the means of pressing in the connected profiles on a preliminary mounted angular embedded part. 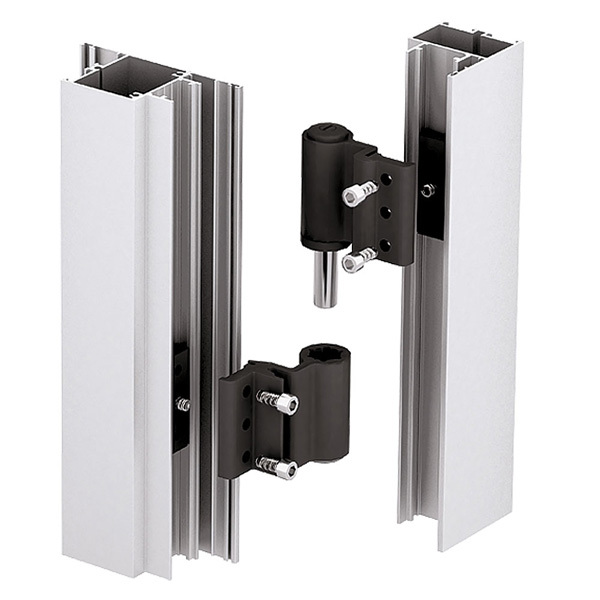 At the early stage angular connections can be assembles using pins, since they do not require additional expenses for the corner-swaging machine. 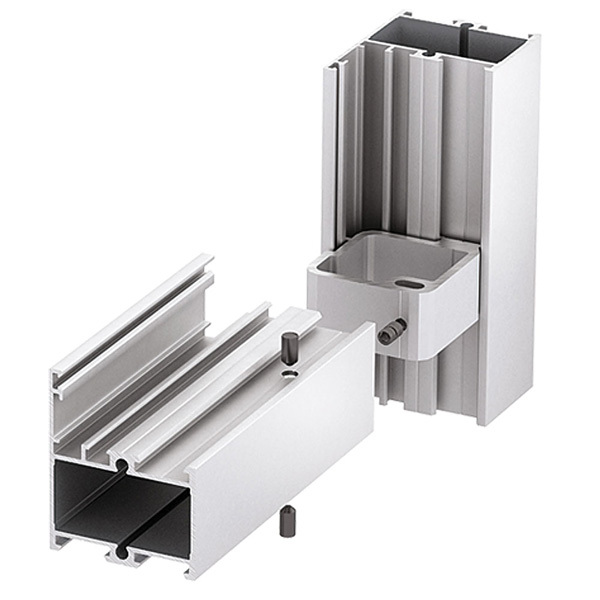 Special reinforcing profile is designed to be installed in primary profile chambers in fixation points of door closer and automatic drive slide. 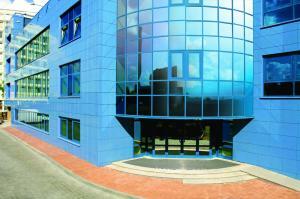 By fastening angles with pins, which does not require the automotive pressing. 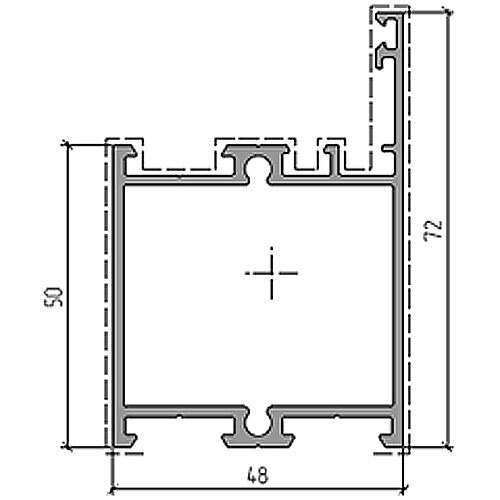 The developed configuration of window leaf enables using one standard size of glass stop profile in the blind and swinging part, thus almost completely excluding any errors during the calculation of structures and order of materials.